This is a real case from VMfive to shifting ELK architecture from AWS. Currently GCP Data Pipeline provide us more efficiency and stable environment for running our service. Google provide different kinds of computing service, like: Google Computing Engine, Google Container Engine, Google App Engine. And I want to use a sample to let you know what is the different in these kinds of service. Maybe next time, you will have a batter way to deploy your service in Google Cloud! 13:30 - 14:30 Hadoop 3 is coming -- what’s new and what’s next? Hadoop is becoming the foundation of many data architectures, and many new use cases are flocking to the Hadoop ecosystem. With new opportunities comes new challenges, and Hadoop 3 will be addressing some of these emerging challenges. 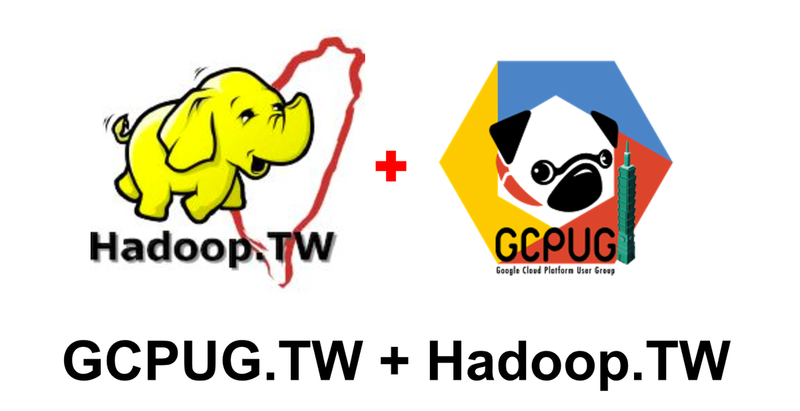 In this talk, I am going to highlight a few major features that will be shipped with Hadoop 3. In particular, a new storage architecture that reduces storage cost, a new architecture that scales compute better, improvement that makes Hadoop applications easier to develop, among others. Finally, I will also mention some new concepts that may one day be incorporated into Hadoop 4.